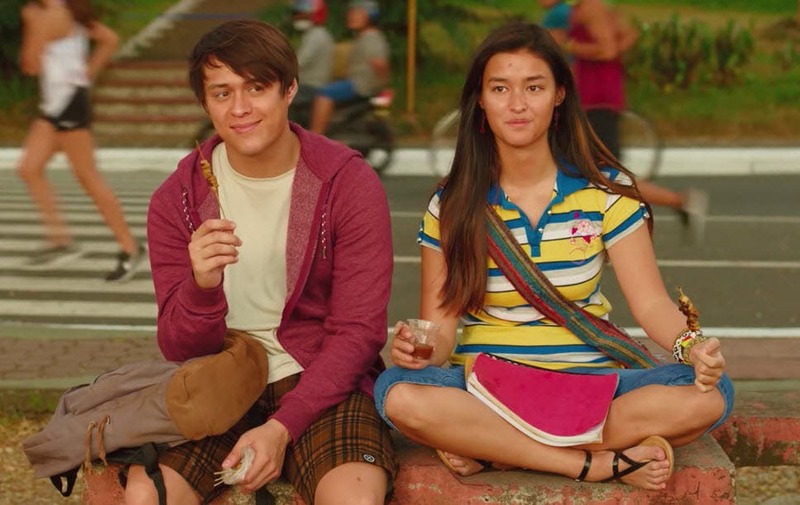 Liza Soberano plays the role of the over-achiever and dreamer Christine, the college friend of Enrique Gil who portrays the role of Raf. After 8 years, they will meet again to resolve what happened to them in the past. Directed by Antoinette Jadaone, “Alone/Together” is scheduled to open in cinemas nationwide on February 13, Valentine’s Eve. KathNiel Wins PH’s Most Influential Endorsers Poll for 2016!